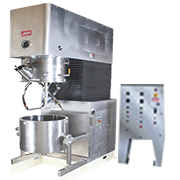 Jaygo Double Arm Sigma Blade Mixers are available in standard capacities from 1 to 5000 liters, with larger sizes available on request. 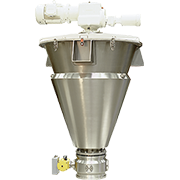 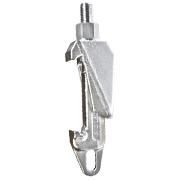 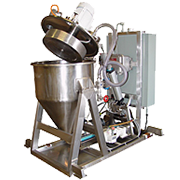 Our designs are the results of decades of experience and constant development in the design and construction of Double Arm Mixers for the process industry. 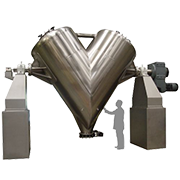 Our background allows us to satisfy the needs of almost every field of the processing industries. 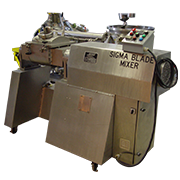 Various blade designs such as Sigma blades, Dispersion blades, Double Nobbin blades, Tilt discharge, Bottom Valve discharge, and Extrusion Screw discharge are available. 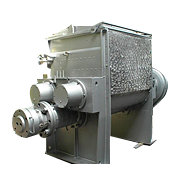 Typical material of construction include Carbon Steel or Stainless Steel, with capabilities to also fabricate with wear liners, Stellite, Alloy 600, Inconel, or Hastelloy. 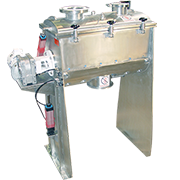 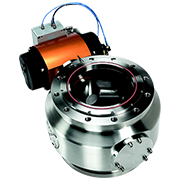 Standard temperature ranges are from ambient to approximately 400 F, but can be as high as 750 F and utilizing electric heating for unique applications. 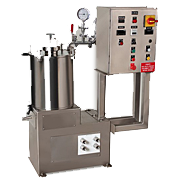 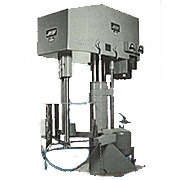 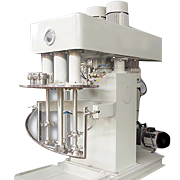 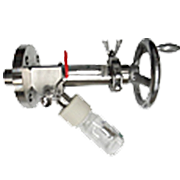 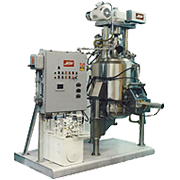 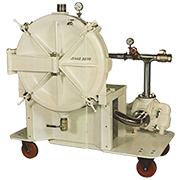 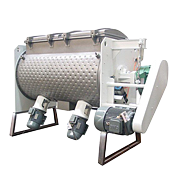 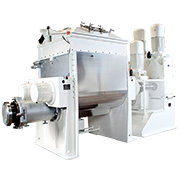 Jaygo mixers are internationally accepted as being the most reliable and efficient batch machines to handle high viscosity materials, and to achieve homogeneous products. 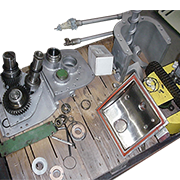 Typical products include silicone, sealants, adhesives, caulks, putties, ceramic pastes, chewing gum, brake shoe linings, powdered metals, and all types of polymer and resin mixes. 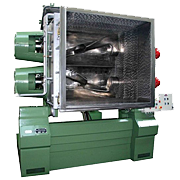 There are 3 standards of construction depending on the power required. 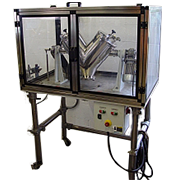 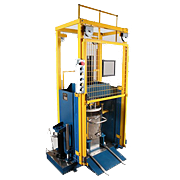 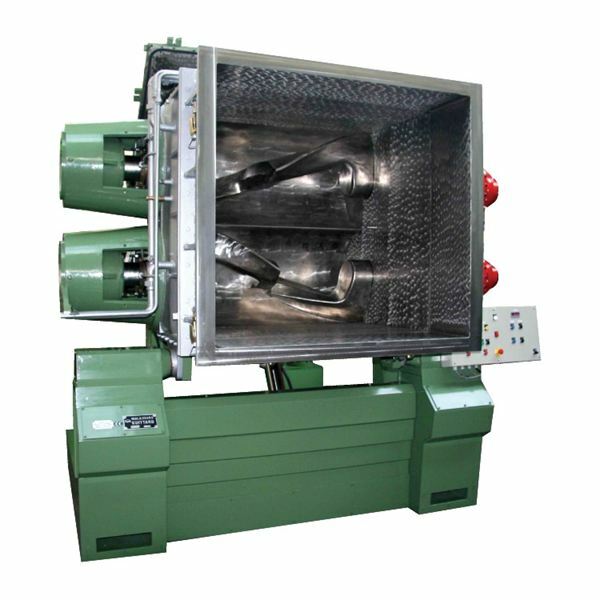 Note Weight and dimensions are approximate and may vary depending on the detailed specification of the machine.